Calling all XC lovers (or those who want a really fast trail bike), we have a new bike you're going to love! Yeti is making waves again as they continue to push the limits and raise-up some of the best down-hill bikers around. We've been pretty proud to carry Yeti Cycles at Outside and the new SB100 is another reason we love Yeti so much! 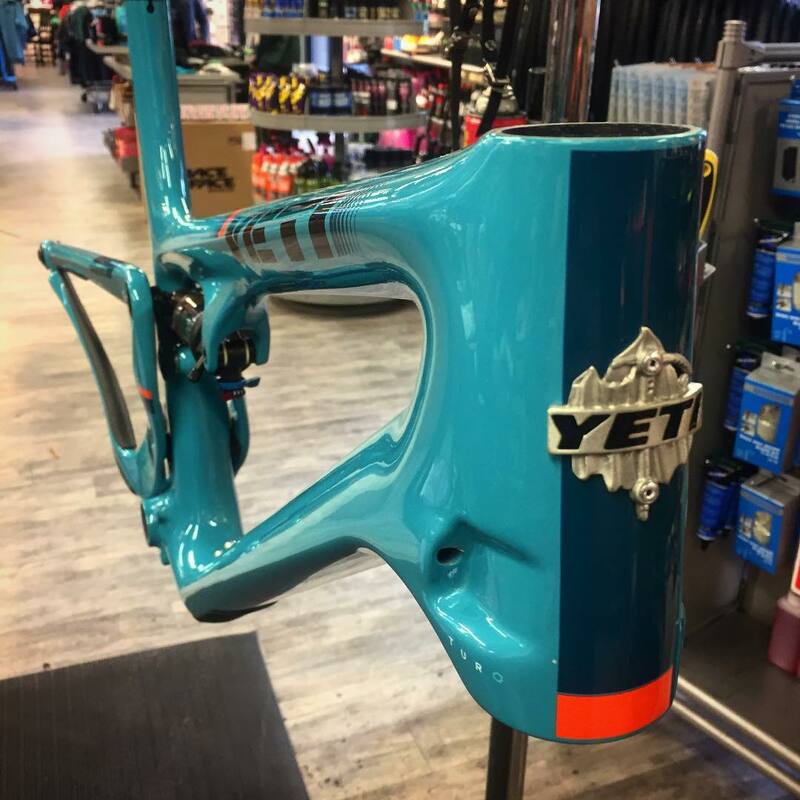 We have a lot of XC lovers in Canmore so when Yeti unveiled this bike we could hardly wait to get our hands on it and bring it to the Bow Valley. So, what's so exciting about the Yeti SB100? The 29-inch-wheel SB100 is the closest thing to a cross-country bike that Yeti makes. 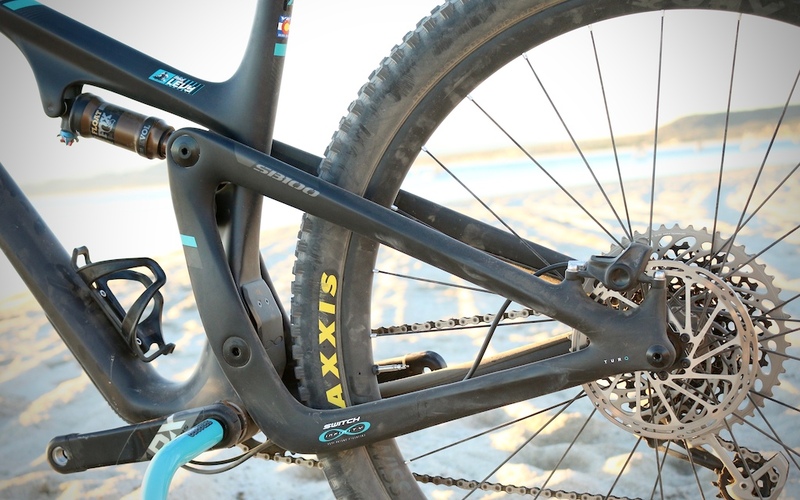 It's the company's shortest-travel (100mm, rear; 120mm, front) and lightest (5.5 pounds with shock, claimed) frame. But Yeti being Yeti, it couldn't resist giving its most XC-oriented bike a bit of a gravity tilt, because, as company president, Chris Conroy, put it, "When you're descending, it's gotta rally." 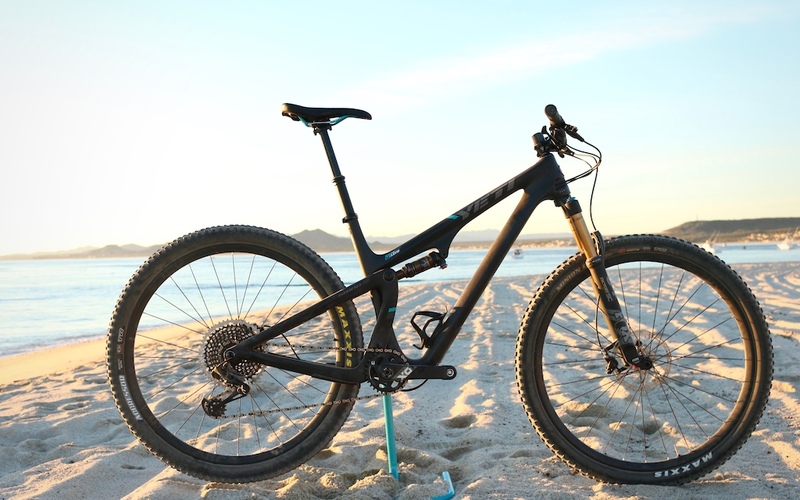 SB100 frames have a long front center, slightly long chainstays (17.2 inches), and a 68-degree head angle (with 44mm offset fork). Complete bikes come with meaty tires, a wide bar, and a dropper post. This bike is less pure XC race bike and more really fast trail bike. It's great for endurance events like BC Bike Race, the Breck Epic, and 24 Hours in the Old Pueblo. Want to know more? 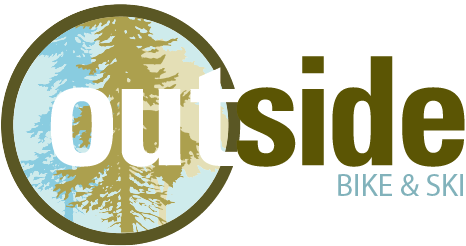 Be sure to come down to Outside and take a look. We'd love to answer all of your questions and get you on this bike!